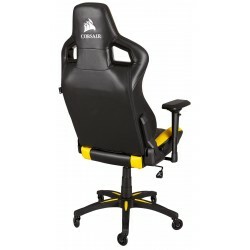 The CORSAIR T1 RACE delivers racing inspired design and comfort, combined with the highest quality materials for a professonal gaming experience. 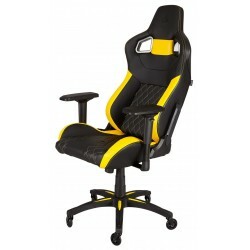 It features a steel skeleton with a dense foam cushion providing strength, durability, and comfort for years to come. 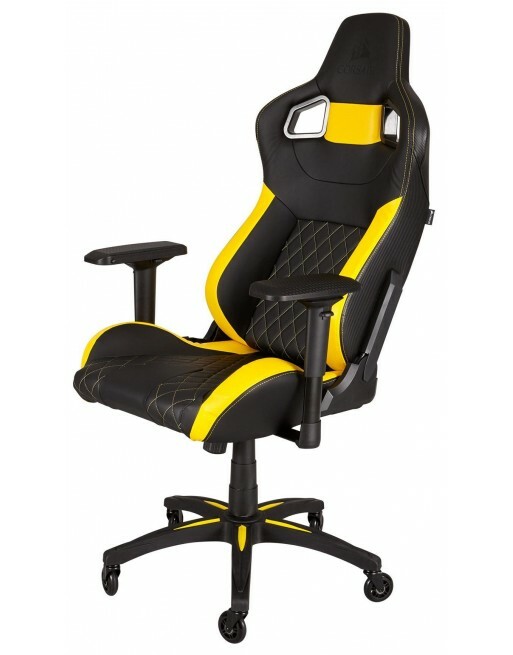 The 4D movement armrests with 3D texture add variable armrest positions and additional comfort. Nylon caster rollerblade wheels provide smooth movement on hard surfaces and protects your flooring from scratches.